AJA was one of the first out of the gate with support for Thunderbolt with their Io XT and T-TAP™ products. 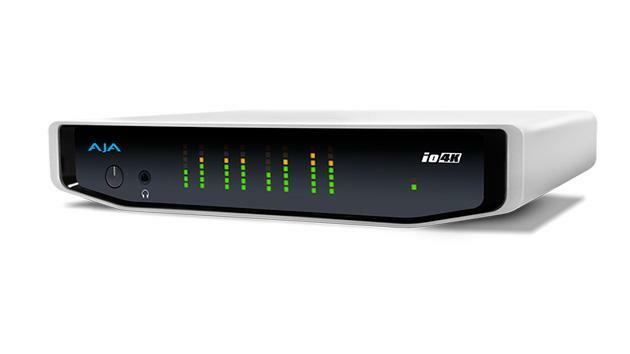 Thunderbolt ™ 2 enables unprecedented high resolution workflows for video professionals, and AJA has designed an ideal product in Io 4K to take advantage of that bandwidth. Io 4K is now available from Safe Harbor at a US MSRP of $1,995. For more information please visit http://www.sharbor.com/products/AJAN5010084.html.